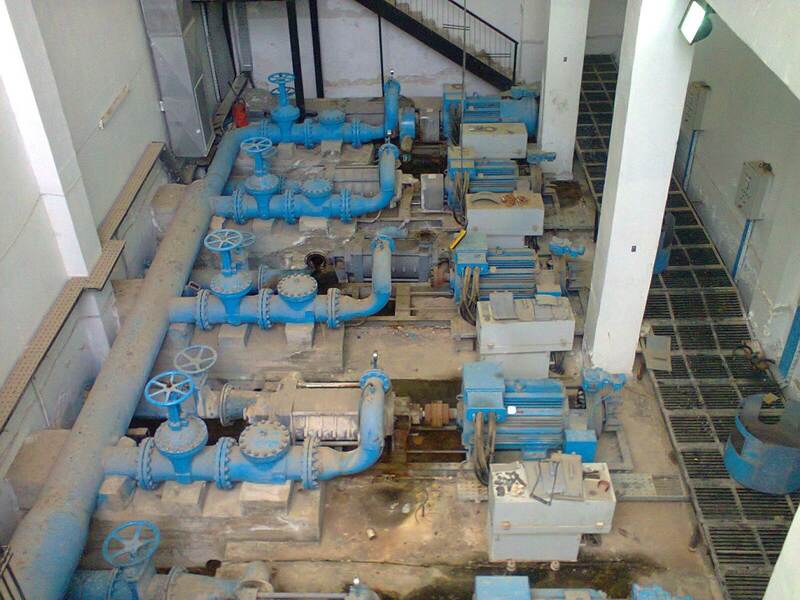 The selected pumping stations system consists of 11 pumping stations that have been strategically installed to provide water for irrigating agricultural lands in Dar’a Governorate. It is the primary provider of irrigated water for agricultural purposes and also provides 49% of the communities in Dar’a Governorate with water for domestic needs. 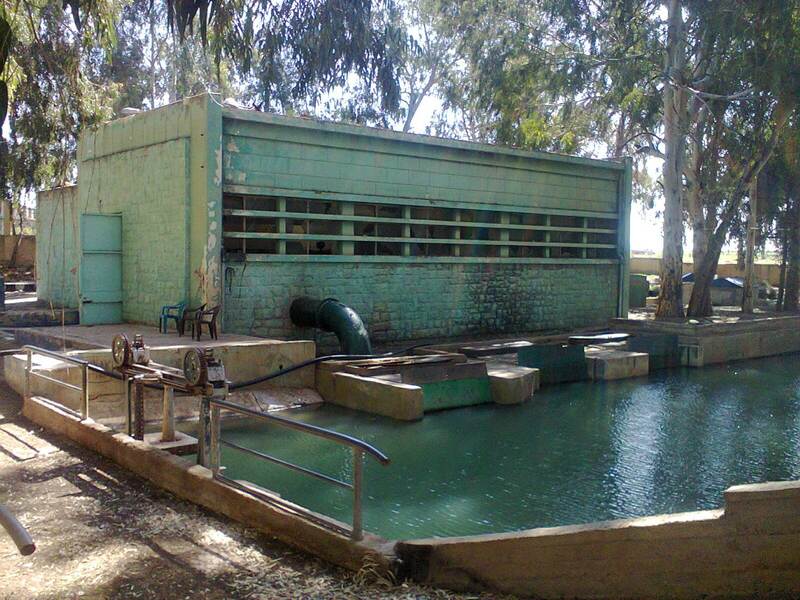 Since the start of the conflict, allocation of public funds for the maintenance of these pumping stations has ceased; this lack of funding and subsequent lack of maintenance has caused the system to decay. Additionally, when the fighting started, there were incidents of looting and pilfering of the equipment at the stations. 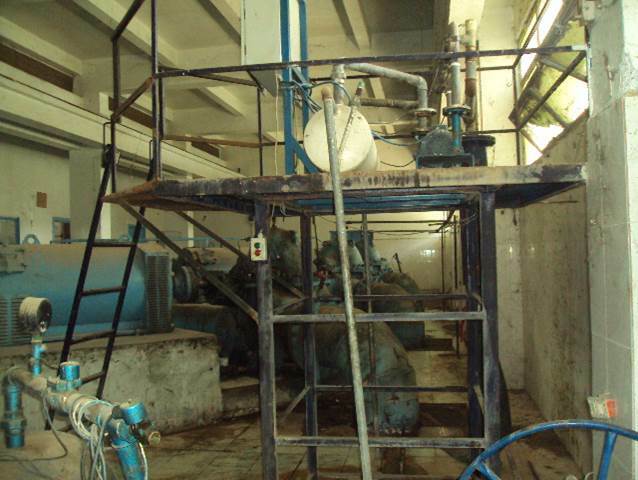 Overall, the lack of a consistent electricity supply and a lack of spare parts for regular maintenance have caused a reduction in pumping hours and water delivery. Consequently, Dar’a Governorate has been plagued by a decrease in crop yields, the exacerbation of food insecurity, a marked impairment of economic activities, and a steady decline in the quality of life for the population. 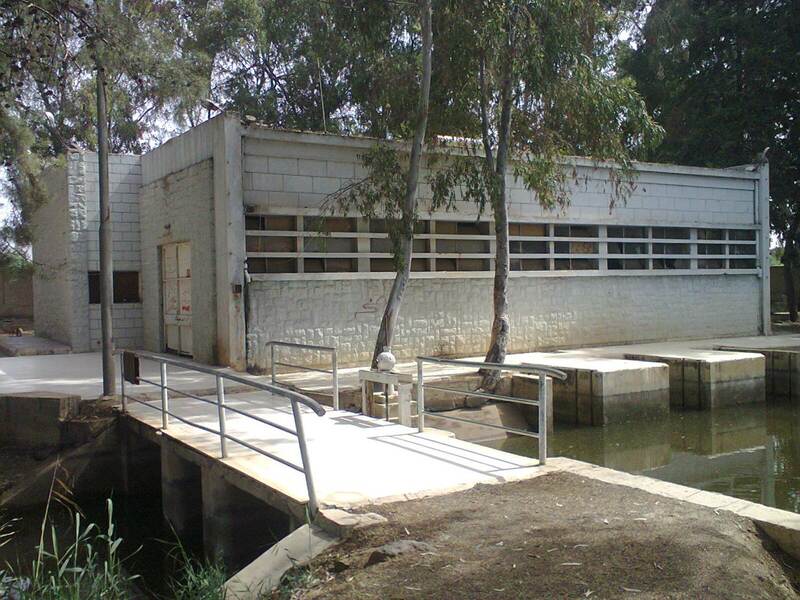 Maintenance of pumping station buildings and water storage tanks. Provide the necessary spare parts to the main and secondary pumping stations such as electric motors, control panels, electrical transformers, and power transmission lines. Provide full maintenance to the suction pipes and earthing protection. 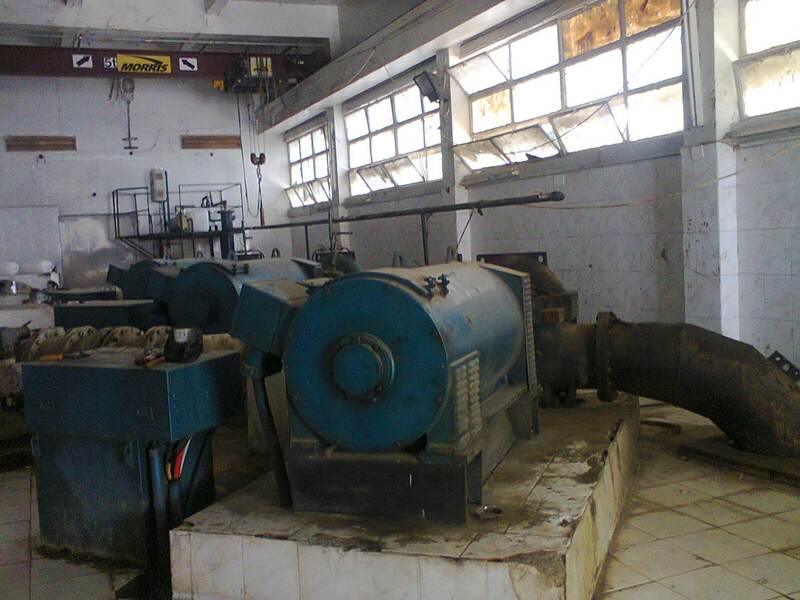 Provide high-capacity generators to run the three pump stations; due to power cuts from the source, generators are required. - Provide logistical equipment and consumables for different administrative departments. - Introduce a capacity-building training program as well as support through salary payment to key technical personnel of the IE (engineers and technicians who will carry out the project). - Procure and supply basic tools, safety gear, and clothing to maintenance crews, including support and contribution to their payroll. - Update and train technical personnel on the specific technical subjects relevant to day-to-day operations and maintenance. With an estimated duration of 18 months from the signing of the financing agreement, this project will provide water for drinking purposes and domestic use to 1.3 million inhabitants; and farmers will be able to cultivate their lands while increasing the amount of secure jobs, providing steady income, and contributing to food security for themselves and others.